A histogram is used to summarize discrete or continuous data. In other words, it provides a visual interpretation Data PresentationAnalysts communicate the output of financial analysis to management, investors, & business partners. This requires focusing on the main points, facts, and recommendations that will prompt necessary action from the audience.Effective data presentation skills are critical for being a world class financial analyst.of numerical data by showing the number of data points that fall within a specified range of values (called “bins”). It is similar to a vertical bar graph. However, a histogram, unlike a vertical bar graph, shows no gaps between the bars. The title: The title describes the information included in the histogram. X-axis: The X-axis are intervals that show the scale of values in which the measurements fall under. Y-axis: The Y-axis shows the number of times that the values occurred within the intervals set by the X-axis. The bars: The height of the bar shows the number of times that the values occurred within the interval while the width of the bar shows the interval that is covered. For a histogram with equal bins, the width should be the same across all bars. 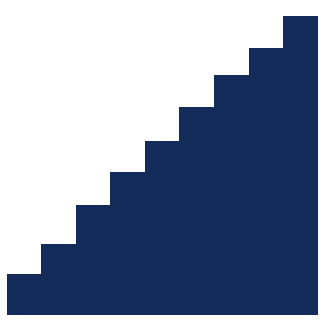 Creating a histogram provides a visual representation of data distribution. Histograms display a large amount of data and the frequencyFREQUENCY FunctionThe Frequency Function is categorized under Statistical functions. The function will calculate and return a frequency distribution. We can use it to get the of the data values. The medianMEDIAN FunctionThe Median Function is categorized under Statistical functions. The function will calculate the middle value of a given set of numbers. Median can be and distribution of the data can be determined by a histogram. In addition, it can show any outliers or gaps in the data. 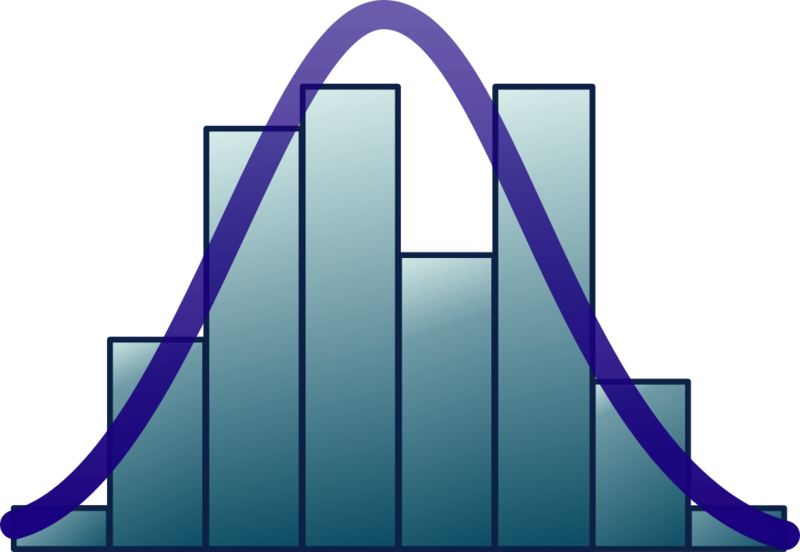 A normal distribution: In a normal distribution, points on one side of the averageAVERAGE FunctionCalculate Average in Excel. The AVERAGE function is categorized under Statistical functions. It will return the average of the arguments. It is used to calculate the arithmetic mean of a given set of arguments. As a financial analyst, the function is useful in finding out the average of numbers. are as likely to occur as on the other side of the average. A bimodal distribution: In a bimodal distribution, there are two peaks. In a bimodal distribution, the data should be separated and analyzed as separate normal distributions. 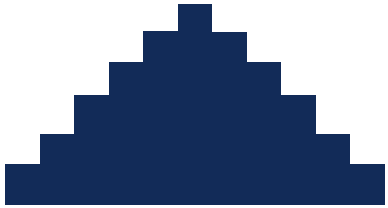 A right-skewed distribution: A right-skewed distribution is also called a positively skewed distribution. In a right-skewed distribution, a large number of the data values occur on the left side with a fewer number of data values on the right side. A right-skewed distribution usually occurs when the data has a range boundary on the left-hand side of the histogram. For example, a boundary of 0. 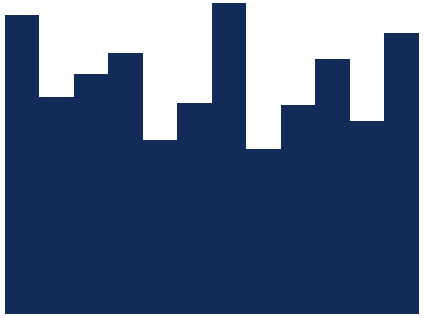 A left-skewed distribution: A left-skewed distribution is also called a negatively skewed distribution. In a left-skewed distribution, a large number of the data values occur on the right side with a fewer number of data values on the left side. A right-skewed distribution usually occurs when the data has a range boundary on the right-hand side of the histogram. For example, a boundary such as 100. 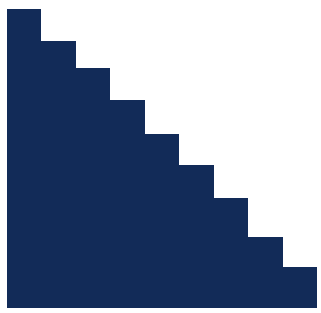 A random distribution: A random distribution lacks an apparent pattern and has several peaks. In a random-distribution histogram, it can be the case that different data properties were combined. Therefore, the data should be separated and analyzed separately. 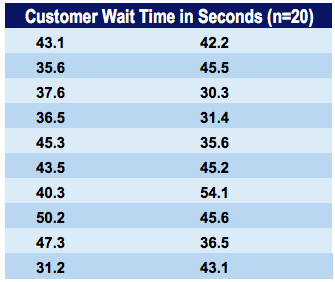 Jeff can conclude that the majority of customers wait between 35.1 and 50 seconds. 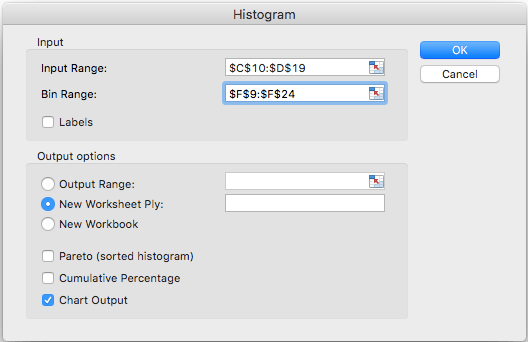 Let us create our own histogram with the data provided in the example above. Download the corresponding Excel template file for this example. Make sure that “Chart Output” is checked and click “OK”. Download the Template Example to make one on your own!